Footsteps of Babur (May 8): Bringing together remarkable musicians from Afghanistan, India, and Tajikistan, this performance celebrates the exuberant vitality of the Mughal court in the 16th century. 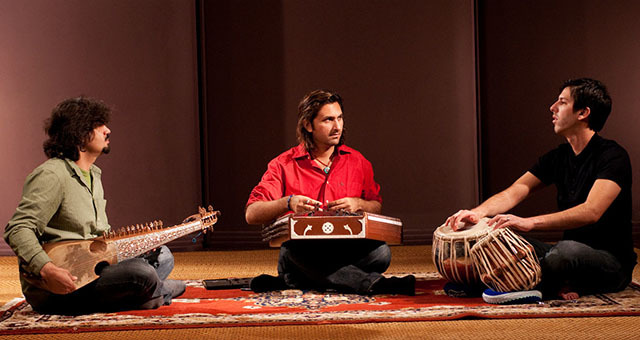 Homayun Sakhi (Afghan rubab), Rahul Sharma (santur), and Salar Nader (tabla) form a sublime trio that will transport audiences to the palaces and great rooms of Mughal India and Afghanistan. (Inspired by the Aga Khan Museum’s current exhibition, Visions of Mughal India: The Collection of Howard Hodgkin). NEW! DINNER + PERFORMANCE PACKAGE! Tickets starting at $31.50 for members, $35 for non-members. 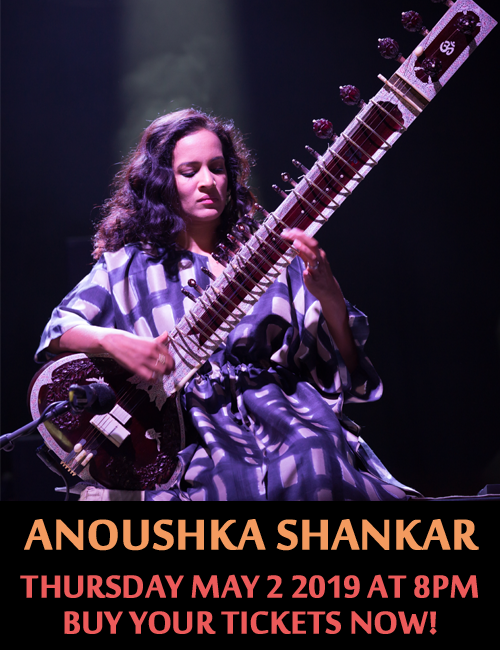 To complement this performance, Diwan at the Aga Khan Museum will be offering a special 3-course menu inspired by the great cuisines of Central Asia and the Indian Subcontinent. Limited seating available. I am very into Afghan music and I can’t wait to finally see Salar Nader and Homayoun Sakhi in concert! I am coming from Quebec City just to see them. I hope they will come to Montréal this Summer.